Shop our full line of Genuine BMW M Performance Parts for the G07 X7! 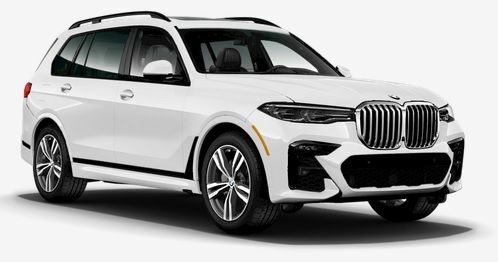 Add function and style with Genuine BMW M Performance parts - these products offer even more sporting prowess for the most demanding BMW X7 drivers! All BMW M Performance parts are tested for safety, quality, and in the most demanding conditions - this is why BMW stands behind its products with such a comprehensive warranty. Our huge BMW parts inventory means low pricing, fast order processing, and lightning quick shipping on all Genuine OEM BMW parts and accessories! Also - don't miss our G07 X7 BMW Accessories Catalog here!